Watch making equipment is not only for professionals or shops selling them, but also for those who enjoys it as a hobby in their spare time or to experiment with. It is critical to have the right type of tools which have top quality aspects to them at a good cost – this is exactly what we aim to offer to our customers here at Cape Watch. 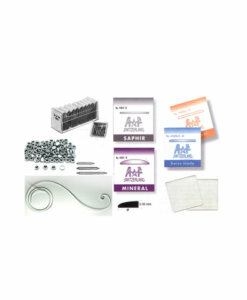 Our products range from Watchmaker Supplies, Clock Materials, Watch Materials and so much more – most of these tools can also be used for jewellery making and in that aspect serves as a multi tool that can come in handy for many purposes. Browse our range of products today in order to find what might be missing from your stash at home – we will gladly help you find what you need in order to get the job done. If you want to get even deeper into the art of this, be sure to have a look at all our other product categories to add to your collection. 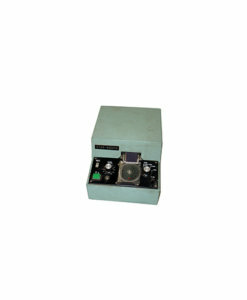 We have gold and diamond testing tools, precision tools, magnifiers and lighting as well as clock modules and weather instruments – whatever your interest, we can guarantee you will find it here at Cape Watch. 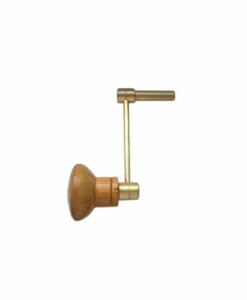 Find all your clock making supplies, including clock parts, clock kits and clock movements at Cape Watch, the leading provider of watch creation supplies. 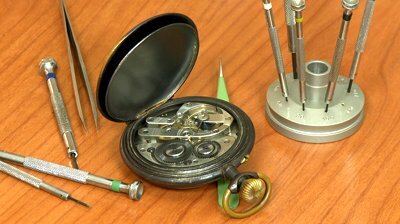 Watchmakers and jewellers hold the ability and tools to repair watches. Watchmakers tools and repair supplies form a valuable part of any jewellery or watch-making business. 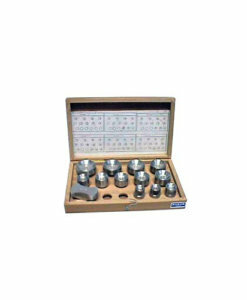 Cape Watch is a full line distributor of jewellery tools & watch creation equipment. Large selection of files and other tools needed to make clock movements. If you need information about any clock related item or tool, please feel free drop us a call or e-mail.